The former Ermine High School, that is. Built in 1944. This is in Ermine KY, in Letcher County. Why is the place called Ermine? 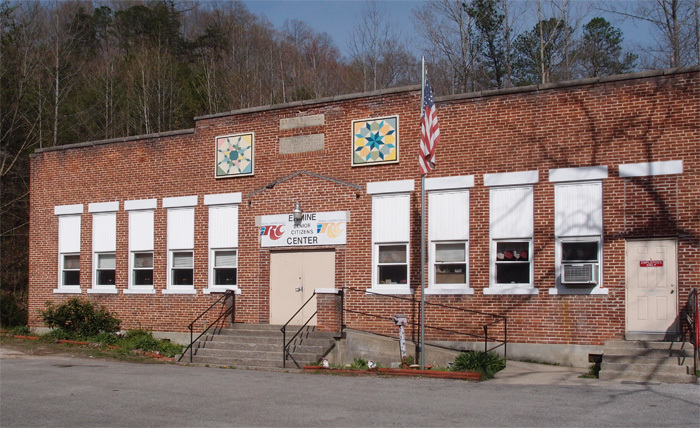 The Wiki says that a post office was established in the community in 1904. Guess what the name was of the first Postmaster? Ermine Webb. Hmmm.